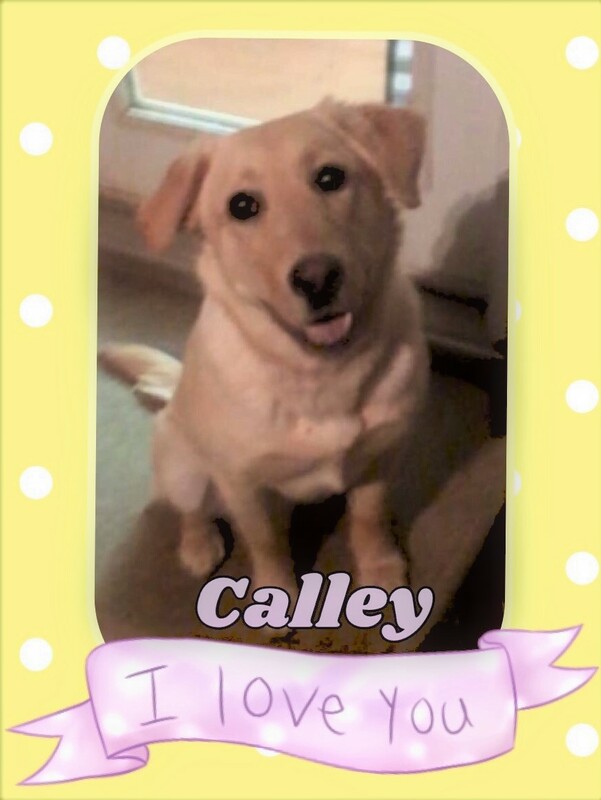 At only 8-9 months, Calley was advertised online as free. Realizing the danger this poses for puppies, one of our advocates rescued her before she fell into the wrong hands. Currently, she is a relatively small 48-pound pup and will gain weight as she ages, but it’s doubtful she will be very big. Her foster family before arrival said she is very sweet and did wonderfully with their other dogs and kids. 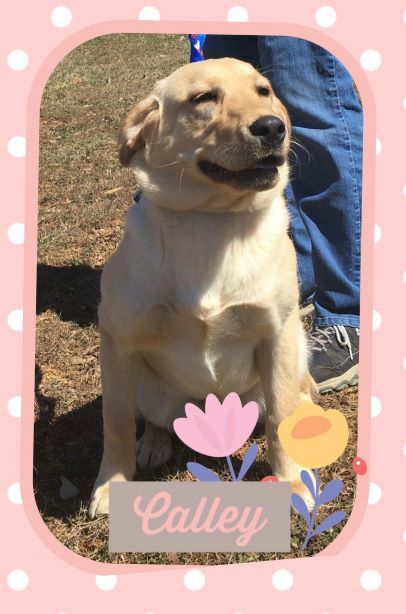 Her transporter added to her description agreeing that she is an exceptionally sweet pup who responded well to the other dogs on the transport and lovingly toward everyone. As a bonus, she was a perfect little lady in the car.